At Coastal Home Inspectors, we strive for customer’s satisfaction and can provide our customers with thorough and detailed home inspection services in Fort Myers. We provide prompt, in time, and cost-effective Fort Myers Home Inspection services to our clients at an inexpensive rate. A home inspection is a visual examination of all systems and all major components of a home. At Coastal Home Inspectors, we are always ready to assist our clients with our expert home inspection services in Fort Myers. Home inspection makes you informed about the present condition of your selected home. Every home has many unseen defects and failings in it. It is favorable for you to get inspected your home before buying it. Home buying is a huge investment and you can protect your home investment by hiring our expert Fort Myers Home Inspection services. Our realtors will inspect your home with latest techniques and show you the internal functionality and picture of your home. Coastal Home Inspectors also offers our Fort Myers Home Inspection services for our home sellers. We recommend you to get your home inspected before listing it for sale in order to get a handsome price. Our realtors will completely inspect your home and point out every fault and failing present in it. Which help you to get maintain your home before selling it to get a good price. Our home inspectors will also give you some money saving tips to maintain your home in perfect condition. We at Coastal Home Inspectors are specialized in all these services. So, whenever you are in search of any of these services, just come to us and get our best home inspection services. Our home inspectors will inspect your home within 2 to 3 hours with great attention and care. Hire our professional Fort Myers Home Inspection service and get inspected every inch and corner of your home. Our home inspectors will inspect all electrical and drainage systems, roof, walls, doors, basement, security system, and every aspect of your home in very analytically manners. Our home inspectors at Coastal Home Inspectors make an inspection report for our customers that is easy to read. All major defects and needed repairs are mentioned in the inspection report. Digital images of all failings and damages are also attached to the inspection report. 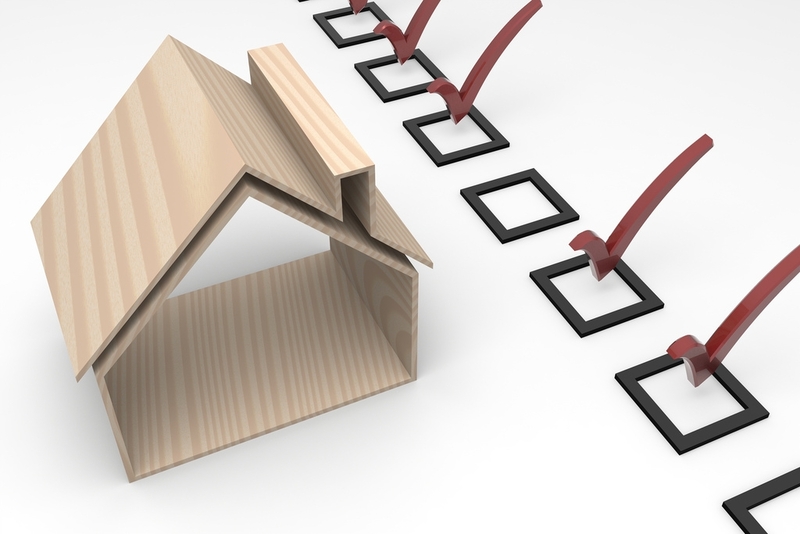 Our inspection report makes our every client able to take a confident decision about your home purchase or sale.